We are an Australian based company with offices in Brisbane and Melbourne. We have worked with some of Australia’s leading marketers in helping them implement their project through our technical experience. We mainly worked on direct response marketing websites that are niche oriented, have name and email capture mechanisms and a payment feature. 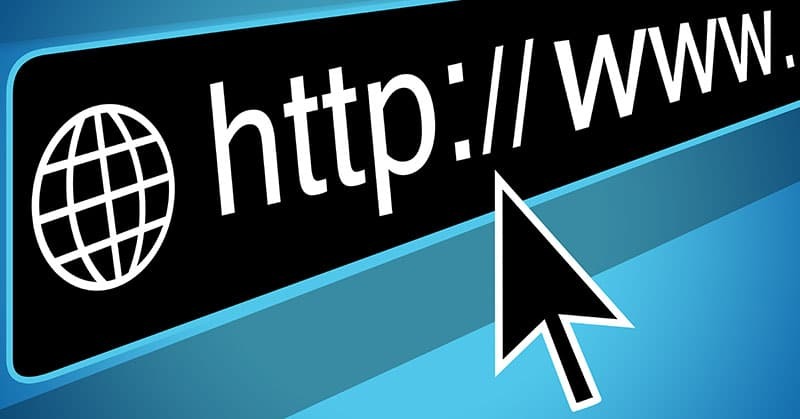 We must say that the conversion rate of the direct response websites compared to traditional websites is phenomenal. Want us to contact you? Leave your contact number and we’ll get back to you on the same day! Fill out the below form and we’ll get back to you as soon as we can! Our team of true online marketing specialists with many years of experience and results! 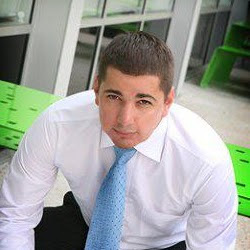 From the start of Your Easy Web Solutions (2007), Alexei has worked with a number of marketing experts, business owners and others to help them with their online side of business. The projects included either taking existing business setups online or developing a website for something totally different. Grigory has unlimited amounts of knowledge regarding web development. His current role is taking web design projects from A-Z. He also provides technical support and training. 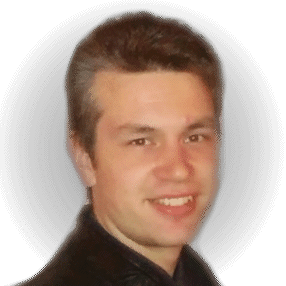 Grigory has literally built thousands of websites for small businesses and people that are looking for online exposure.